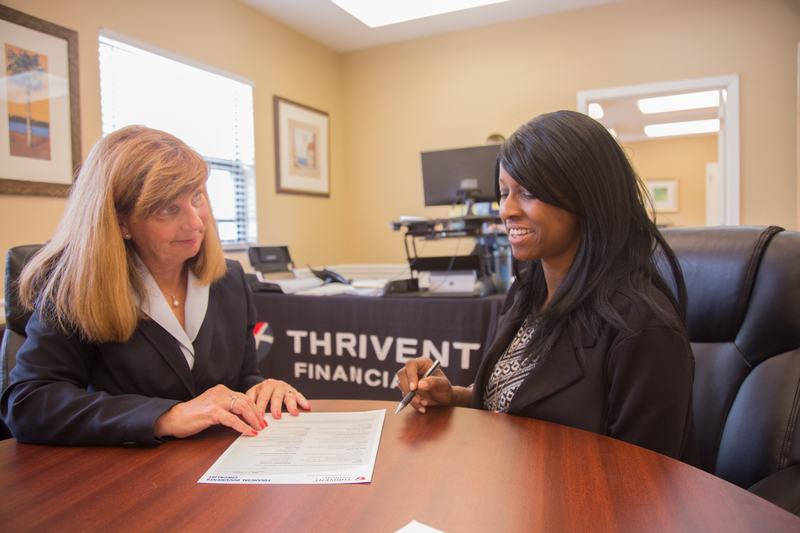 Thrivent Financial is a nation-wide, full-service, financial planning company. Their story began in the late 1800s, when a flour mill explosion tragically ended the lives of several of the mill’s employees. At that time, there were no employee benefits like worker’s compensation, so a close friend of one of the victims began a life insurance company to help support the widows and orphans of the workmen. This was the heart of Thrivent’s beginnings, and in 1902, an actual company was formed that was founded on the Lutheran faith: Aid Association for Lutherans. In 2002, it merged with a company with a similar history and mission, and rebranded itself Thrivent Financial— becoming a Fortune 500 company almost overnight. 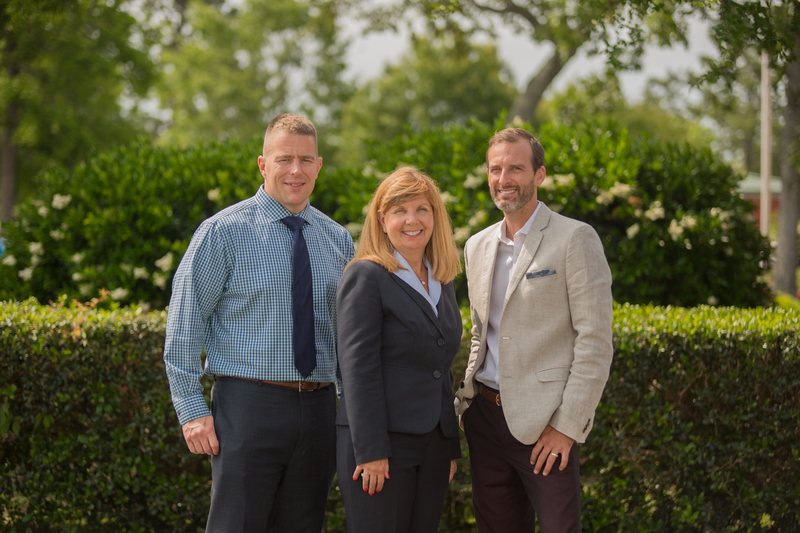 Caroline Campbell-Twentier, Jake Lowery, and Matt Sandberg are financial advisors with Thrivent’s Myrtle Beach branch, located in the Market Common. They are fully licensed to take care of a variety of financial needs which run the gamut from those saving $25 a month, to large-scale, long-term portfolio management. “We’re really good at legacy and estate planning,” says Jake. “Our platform is dialed-in to people who are older, established, and have a legacy to leave, and we can ensure that everyone gets the most out of the legacy, and execute that in a very efficient and robust way. 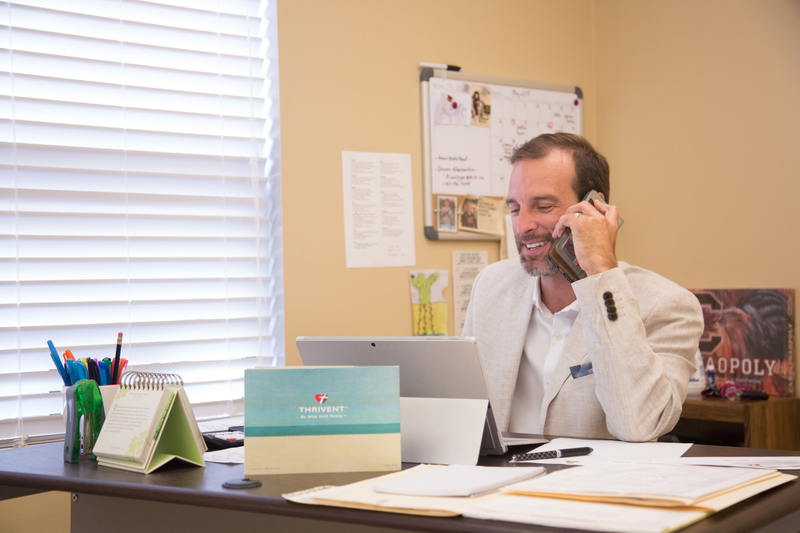 Thrivent is a not-for-profit company, as well as a fraternal benefit society, a governmental classification which states that you must have a common bond between the members. Their common bond is Christianity, in keeping with the company’s origins. Thrivent has clients of all faiths, but because it is a membership organization, only Christians can become members. 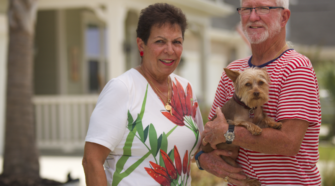 Fraternal benefit societies are a dying breed, but the classification gives Thrivent the flexibility and freedom to impact their local community in ways that they ordinarily couldn’t. 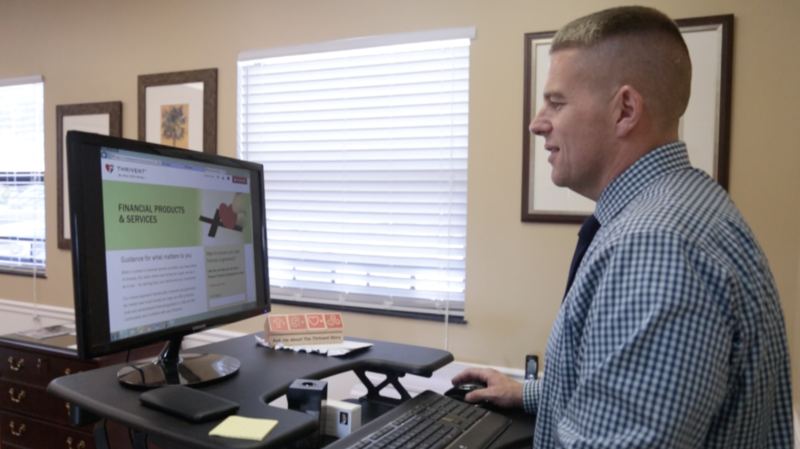 They are exempt from paying federal income tax on their premium products, and as a result, are required to put a certain amount of money back into the community. Members are able to select where and how some of those charitable dollars go, based on what they care about most at the community level. 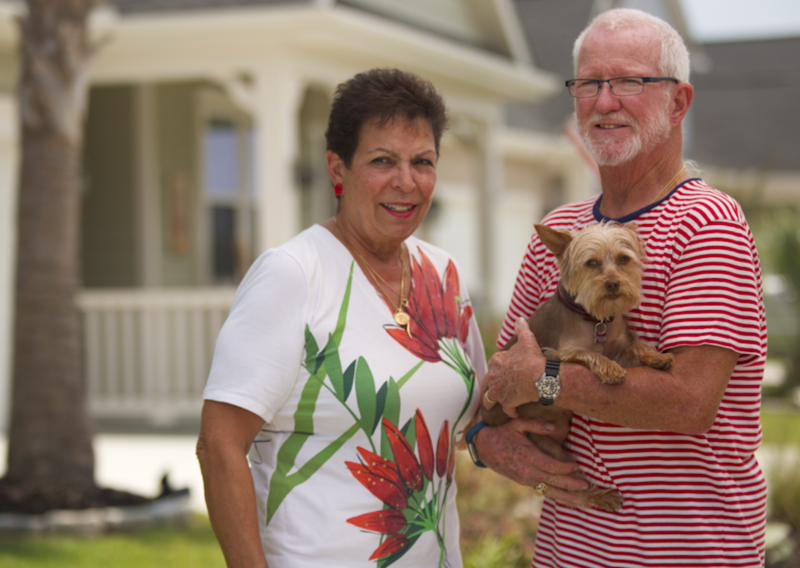 In 2017, Thrivent and its members raised and donated $280 million in community outreach, and generated 14.4 million volunteer hours for programs in their member’s community. What else makes them different? “We try to create a plan before we start moving investments around,” Jake says. “Like who are you, and what do you need? What wasn’t working before and what are you looking for now? 1033 Shine Ave., Myrtle Beach, SC 29577. 843-712-2741. www.thrivent.com. Open M-F 9am-5pm by appointment.